All of our teachers are passionate about music & children, and recognize the importance of music in early childhood development. They create a fun, non-formal setting that spurs engagement and supports each child's musical development. 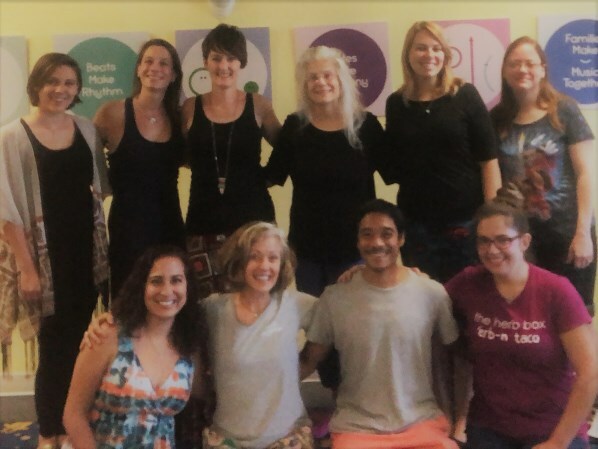 Our teachers have all completed the Music Together® teacher training, internship and have on-going support from our center as well as from the national program. She founded Music Together in Phoenix in the the fall of 1999 and is thrilled to be a part of this amazing work! As the center director, she is excited to see high quality early childhood music & movement experiences touching so many families' lives with this amazing curriculum! With a MA in music education, Kathy plays flute and had joyfully taught many years of general/vocal music to preschool through eighth grade, as well as band and choir. Music Together brings together her passion for music and small children. She beleives that music brings people together in beautiful ways and that it has a unique way of supporting a child's overall development; and thank goodness it is also FUN! 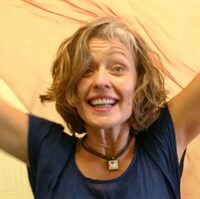 Currently Kathy is an active member of the Early Childhood Music & Movement Association of AZ. 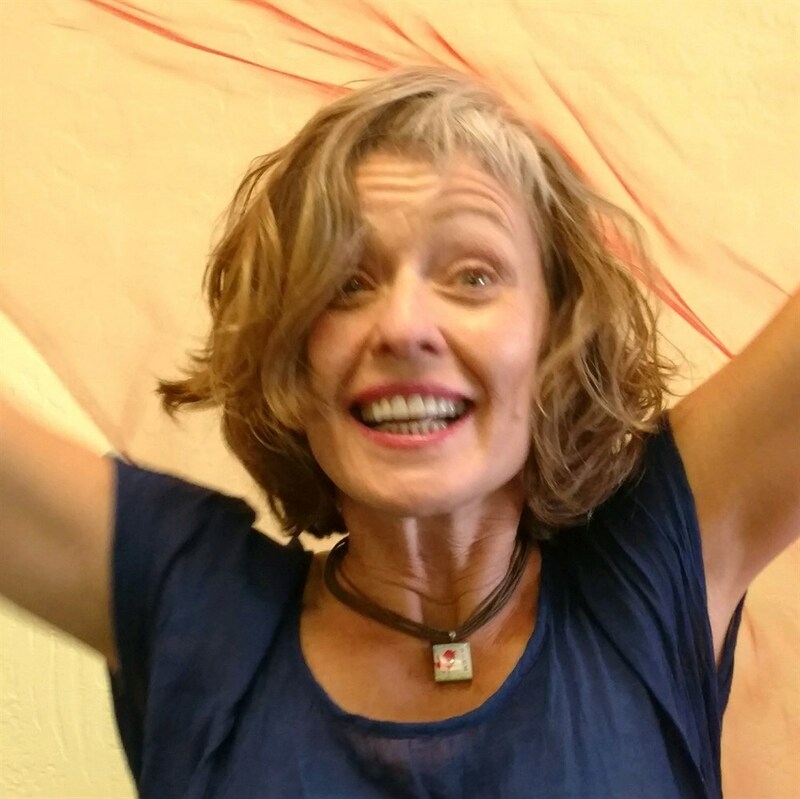 She has completed both the Level I and the Level II Certification from Music Together LLC, studied classical guitar under Gabriel Cornella, plays ska guitar, and really loves tending her small flock of chickens, digging in her garden, trying to surf, and swing dancing with her husband! "Kathy is amazing and playful, very authentic in spirit. We really enjoy her." Movement and music have been major components of Megan's life since childhood. 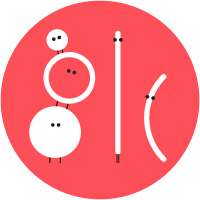 In her younger years, Megan was a competitive baton twirler, and took dance classes for several years to improve her twirling skills. She took up the oboe in high school, and later received a BM in Oboe Performance from the University of Arizona, as well as a MM in Oboe Performance from Arizona State University. Megan began playing the guitar a few years later, and will soon take up the ukulele as well. Megan first experienced Music Together by taking a class with her two young children. She was thrilled to discover an experience that combines music and movement in a way that is both fun and educational. Her kids had a blast and began making music immediately, and Megan knew she had found something special. She is very excited to share the joy of music making with other families! Amber is a formally trained vocalist, conductor, actress, and director. She received a BM in Church Music and a MM in Performance, Choral Conducting emphasis, from Hardin-Simmons University in Abilene, TX. Amber has performed professionally with various musical and theatrical organizations. Her teaching experience includes private voice and piano lessons to students of all ages, as well as secondary theater and choir classes. Amber has earned earned the Level 1 Certification from Music Together LLC! She originally discovered Music Together following her move to Phoenix from west Texas. She has loved watching her son and both daughter's musical growth through Music Together, and is wild about sharing this opportunity with other families! "Teacher Amber was AWESOME; very upbeat and fun. She has a great rapport with the children and always makes class fresh and FUN!" Sarah began her musical life playing violin at a young age. With years of piano lessons, formal ballet training, gymnastics, and dance classes, music and movement have played a huge role in her life. 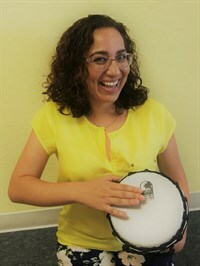 She earned a BA in Music Therapy and worked with young children with disabilities using Music Therapy for five years before becoming a full time mom. Sarah has played violin through college with the Evansville Philharmonic and continues to play in Arizona with several local semi-professional orchestras. She began her Music Together experience bringing her daughter to classes at the age of one and fell in love with the philosophy and the whole Music Together experience. Sarah is thrilled to share her diverse musical background with Music Together in Phoenix to musically nurture families with young children. "Sarah was great! So good with the kids and parents, too!" John Elliott Oyzon has been a student of Tibetan Buddhism for over 15 years. He was a professional performer in New York City for over a decade performing both on and off Broadway in shows such as Tarzan and Stomp. In 2004, he moved to Diamond Mountain University in Southeastern Arizona to further his philosophical studies. While living there, he also helped build their retreat center. After finishing his studies there, John relocated to Phoenix to share smiles, music, and meditation across the valley. Laura is a mom who loves to sing! Growing up, music and dancing was a part of every-day life! She feels blessed to have a family who would incorporate music while cooking, doing chores, and driving in the car! When her son was born, Laura knew that she definitely wanted to share that same love and joy of making music with him. While taking her son to Music Together classes, she fell in love with both the program and the community, and it became her favorite 45 minutes of the week!! Laura has completed the Music Together three-day Teacher Training Workshop and is interning with our center director on Thursday mornings. She is super excited to share with families that, even without "formal" music training, parents can be their child's first and favorite music teacher!! Amy is the patient and kind voice that helps families find the best class to visit, reminds enrolled families how to schedule their makeup classes, and listens intentively when there are concerns. When she is not being super mommy to her daughter, she can be found at Disney Land, the happiest place on earth! Music Together in Phoenix is currently looking for energetic, enthusiastic teachers to join our team. Music, movement, and/or early childhood background necessary. Must attend 25 hours of Music Together teacher training and complete an internship. Call Kathy @ 602-363-8202 for more information. 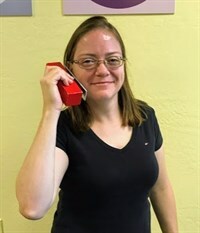 Jenn is thrilled to join Music Together in Phoenix! She has just moved from Seattle, where she did her Music Together training and has been teaching since 2015. Music Together has enriched her life immensely and she is so excited to continue teaching this wonderful music development program in Phoenix! She received her BA in Theater Arts at Central Washington University, with an emphasis in Performance. Jenn has also studied Theatre for Youth at the University of Hawaii. She has traveled extensively with Wood and Strings Puppet Theater, based out of Tennessee, and has performed the last few years with the Afsaana Dance Company (Bollywood). Jenn has been a nanny for many years and has always enjoyed working with children and seeing the excitement of the world through their eyes. Jenn loves nothing more than to sing, dance, and play!